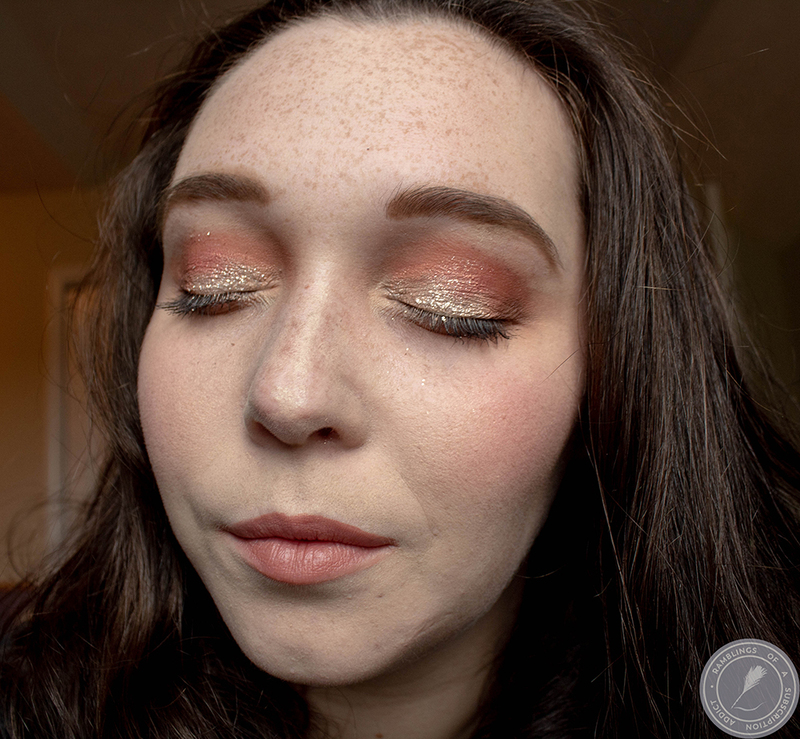 Julep Maven Window May 2016 Open! + Coupon Code! Well, it's been a while since I have taken a Julep box. Recently I just haven't been finding a full box worth of polishes that I was interested in. This is part of why I love Julep so much, I can skip boxes until I find one that speaks to me and I don't lose any of my discounts or points! This box, though, intrigued me due to the introduction of a new product. I'm a huge lip product junkie, so the Tinted Lip Oil Treatment really interested me. I ended up choosing a polish from this collection, Mickey, the Your Lip Addiction in Obsessed (Red), and Cassidy, a polish from last year. (This might end up changing a few times, it's so fun to play with the options! 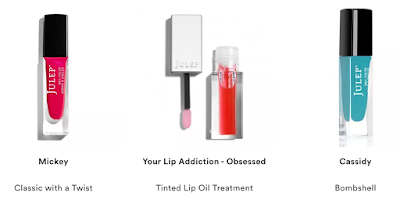 )Now that you can swap products/polishes in and out as you wish, there's no reason to not try out Julep! If you sign up right now, you can get your box at $24.99/month or $19.99/month with a three month subscription. 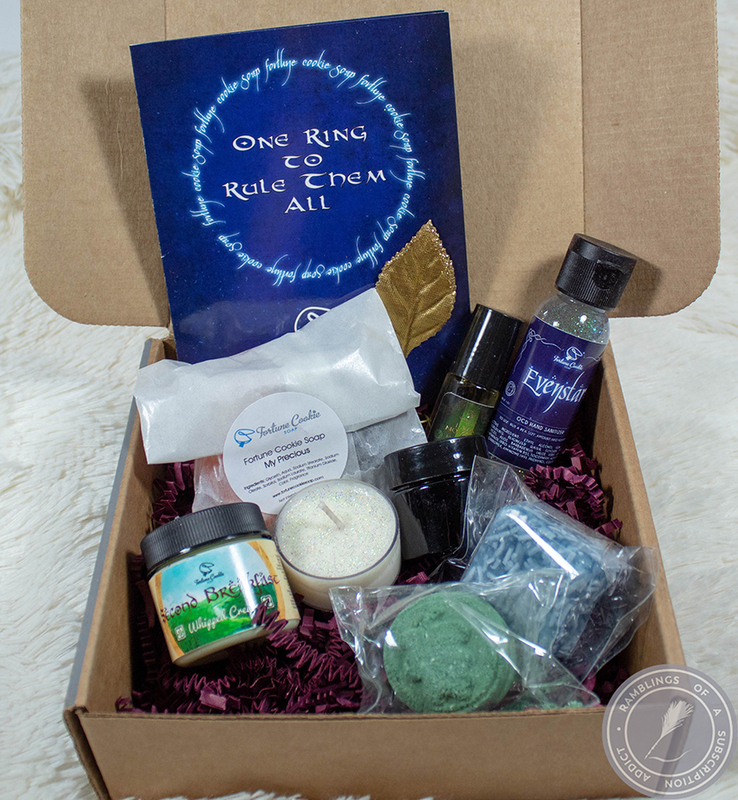 If you do a three month subscription, you can get your first box free with code BOXLOVE! That's three months for less than the price of two! 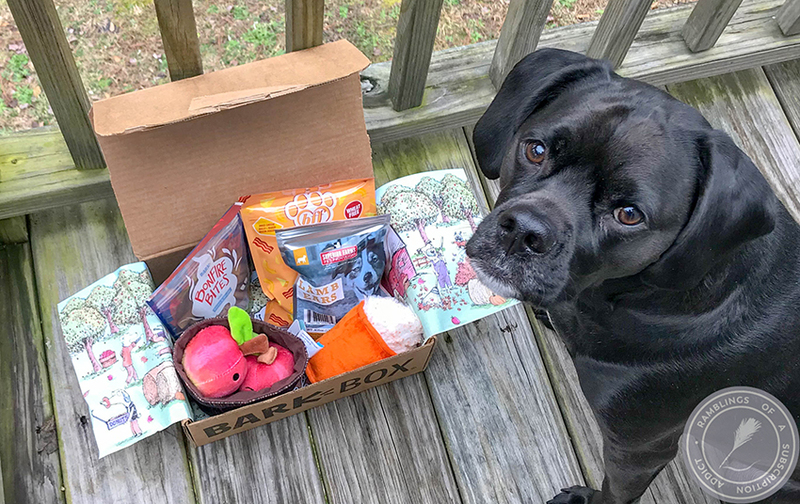 Let me know what you thought of my selections and what you get in your box!